This manual contains maintenance and repair procedure for the STILL LPG Fork Truck R70-35T, R70-40T, R70-45T. With this manual, you may maintain, service, diagnose and repair your own. With step by step instruction & highly detailed exploded pictures & diagrams to show you how to complete the required job correctly & efficiently. All repair procedures are covered. It's the same type of Manual that your local Dealer/Mechanic would use. 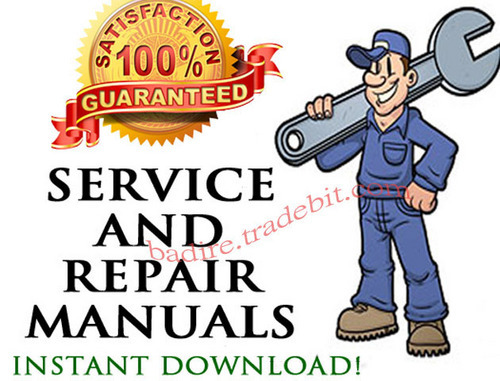 Mitsubishi 4D56 Engine * Factory Service / Repair/ Workshop Manual Instant Download! 1998 Yamaha Fzs600 Fazer* Factory Service / Repair/ Workshop Manual Instant Download! Yamaha F150a Fl150a Outboards * Factory Service / Repair/ Workshop Manual Instant Download! Yamaha Yfm7fgpw* Factory Service / Repair/ Workshop Manual Instant Download! Yamaha Yfm700rv* Factory Service / Repair/ Workshop Manual Instant Download!